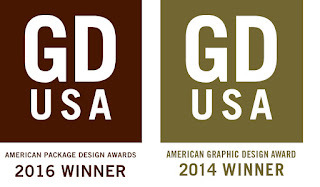 Studio 101 West Marketing and Design has won another prestigious Graphic Design USA, AMERICAN PACKAGE DESIGN AWARD™ for the creation of the Danican Design Pillow, Mattress and Topper packaging. We are very excited to win this 2016 Packaging Design award. Our client’s have amazing products and being a part of their branding is a lot like being their business partner. We work very hard to increase our client’s business through high-quality, on-target branding. We want them to succeed. This award and their success confirm our goal. Working with Danican on a wide variety of projects keeps us challenged, as we are designing for many different international markets at the same time. We love it! 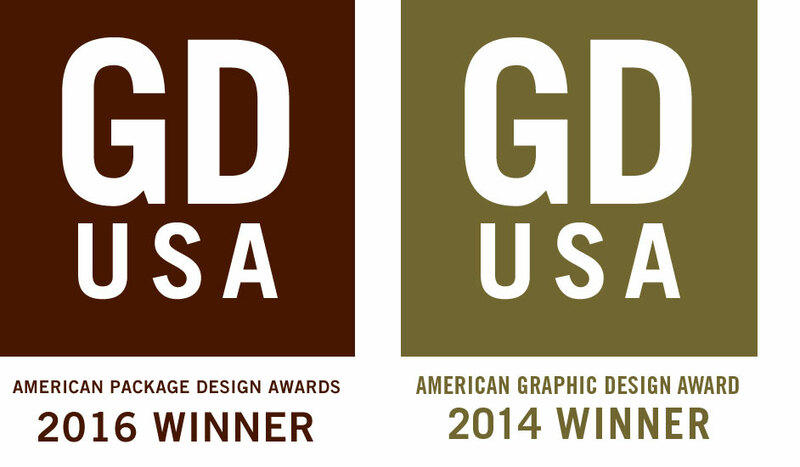 In 2014 Studio 101 West Marketing and Design also won four awards from GDUSA for Logo Design, Branding and Packaging Design. For more information about how we can help your company with graphic design for print or web please visit our website or call us for a free estimate on your next project: 805-460-6300.